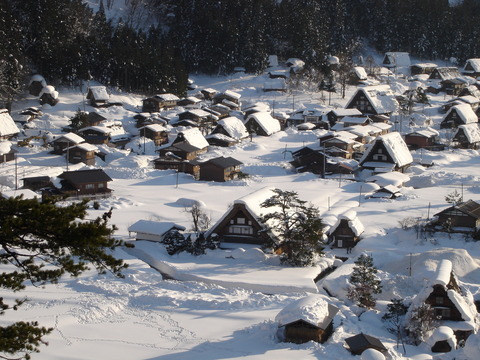 This is 6 hours tour to Gokayama & Shirakawago which is registered as a World Heritage sight. 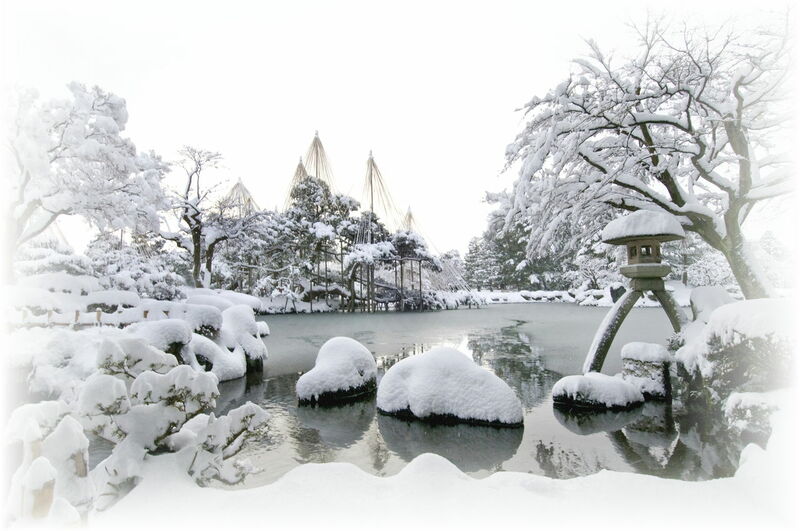 In winter it's very cold there, but you must be impressed by the scean like Sumi drawing art that Many Gassho-zukuri stand with sanking in white snow. Small car (for 4 person) use, the Rate is 46,300 yen / a car. And you need to pay Highway fee & Parking charge (about 5000 yen).